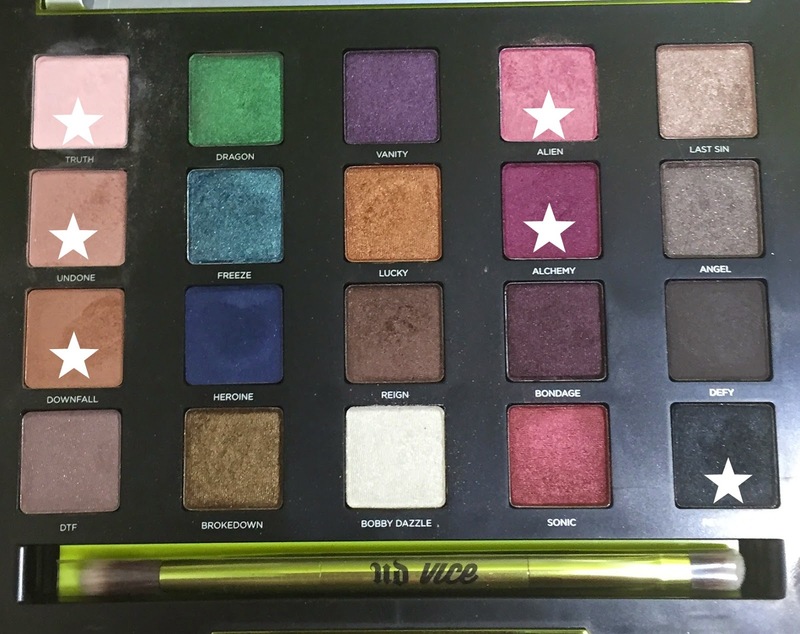 I still can't keep my hands off the Urban Decay Vice 3 Palette. 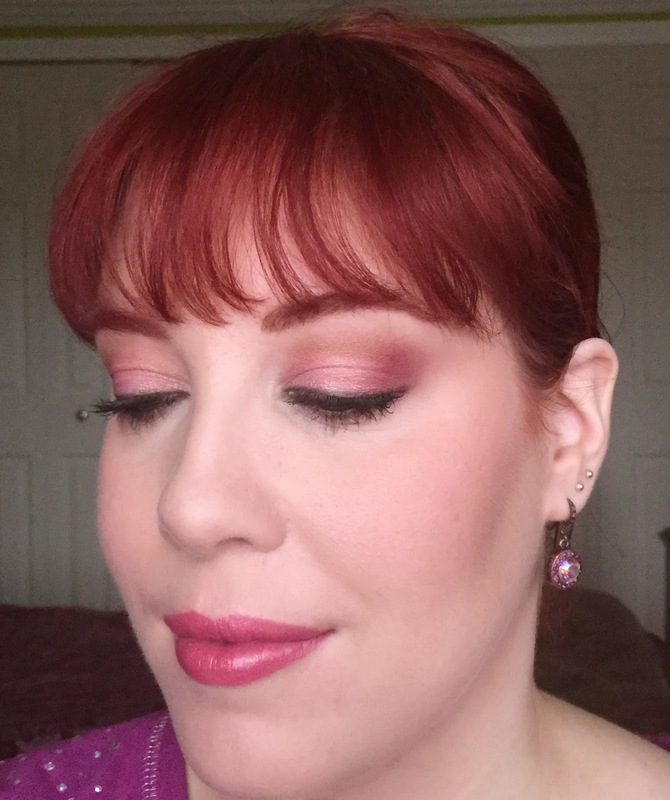 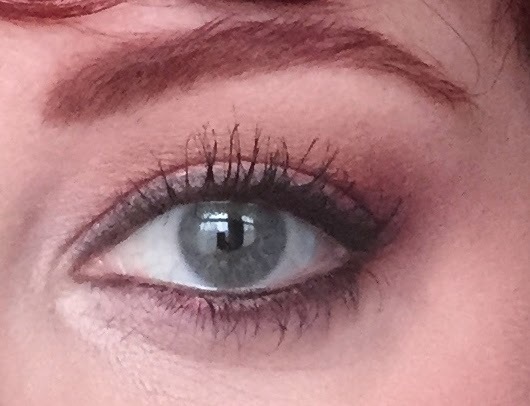 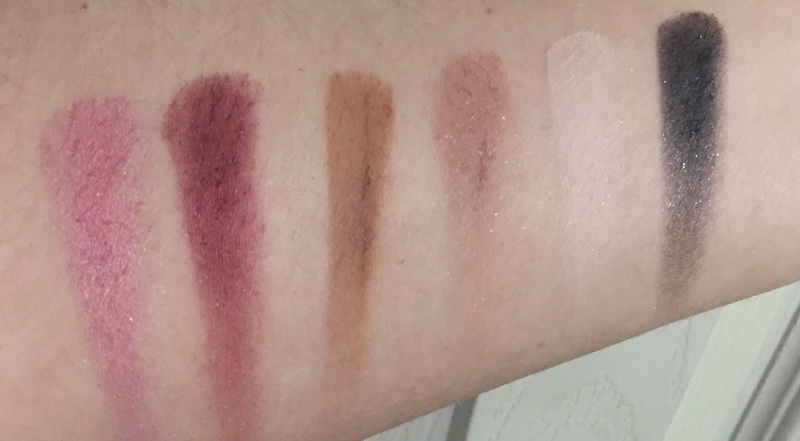 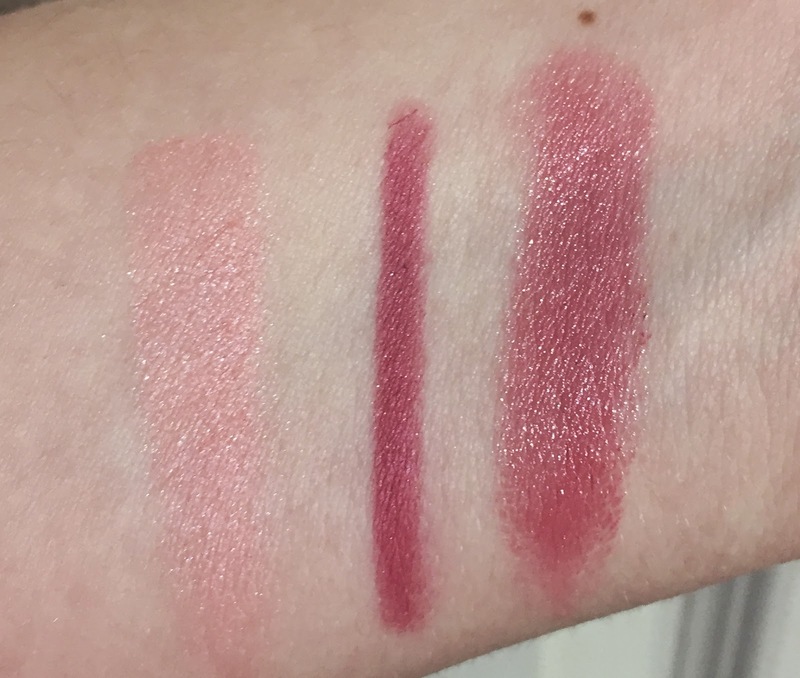 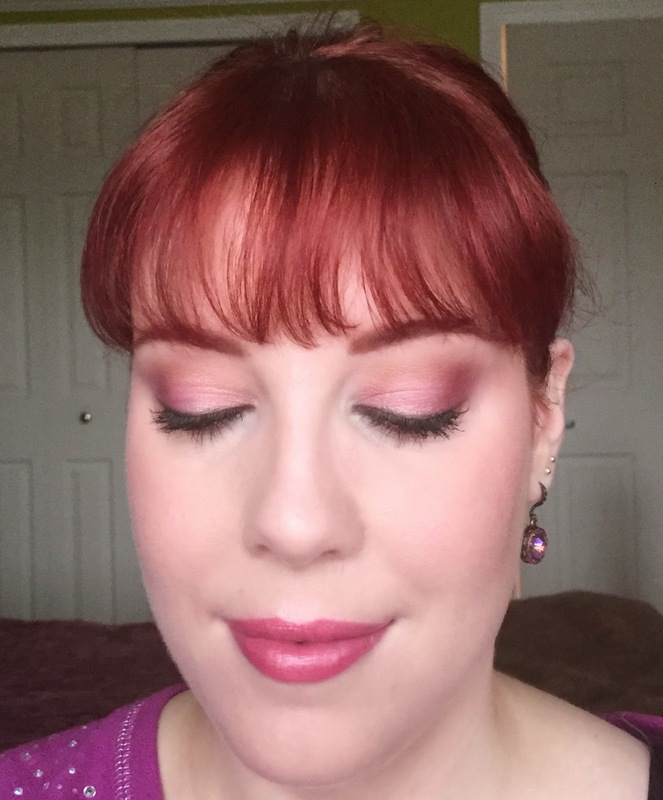 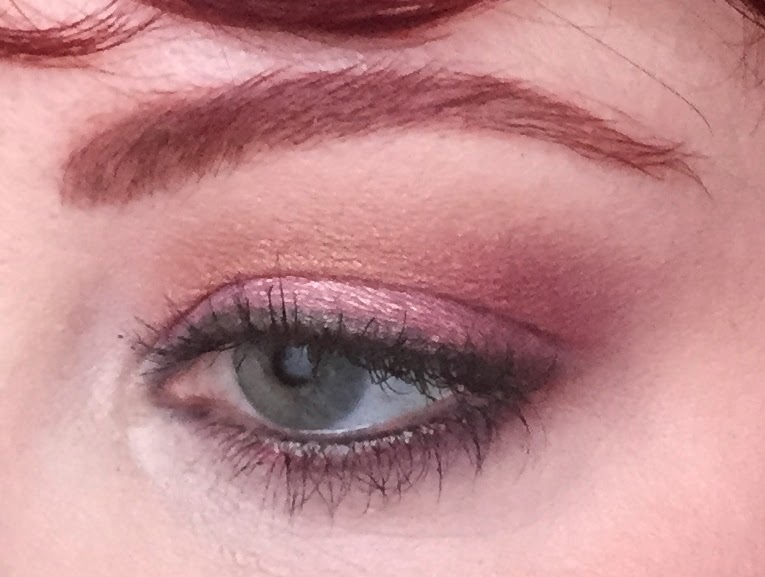 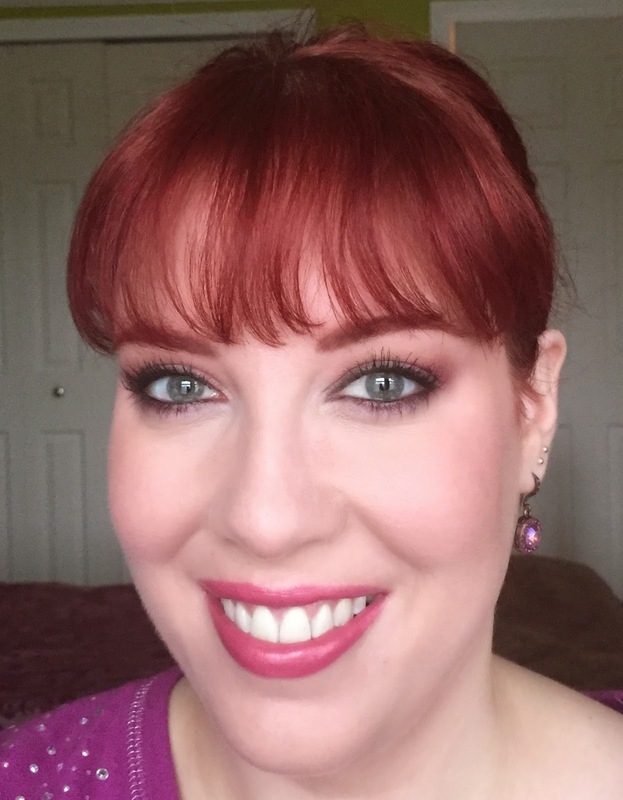 I'm rather fond of pink eyeshadow, but if you are wary of wearing it, try pairing it with a warm color like a matte warm tan, which is what I did here. 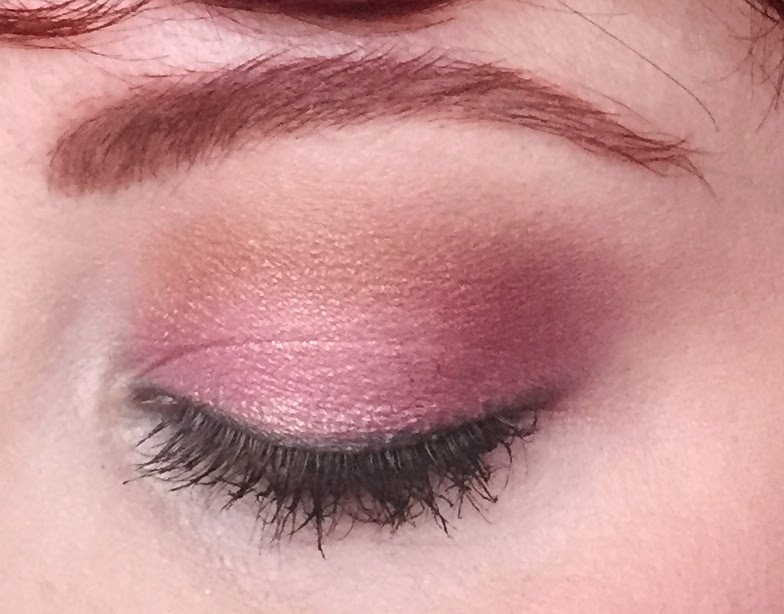 I used Downfall and Undone in the crease/above the crease. 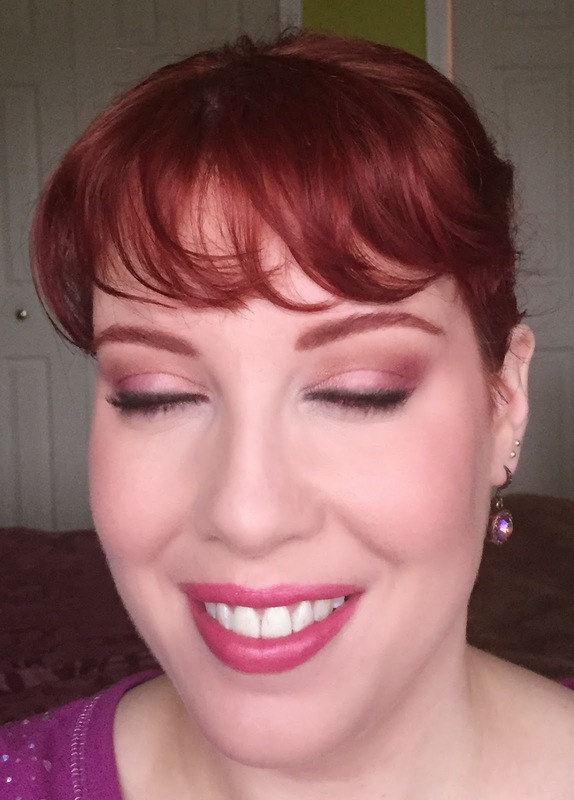 I got real sleepy taking these pics.